Figures from TxDOT show that Harris County leads the state in the number of fatality crashes. Deborah Hersman is the president and CEO of the National Safety Council and formerly served as the chair of the National Transportation Safety Board. 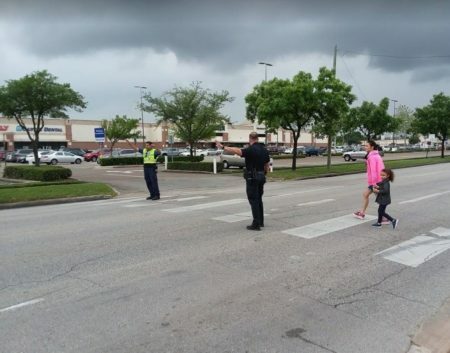 There were at least five fatality crashes last weekend in Houston. Police say one of those incidents happened after a man and woman got into an argument on the Gulf Freeway. There was also a fatal crash on I-10 that’s being blamed on street racing. In another incident, two men were struck and killed after they got out of their vehicles on the North Freeway. 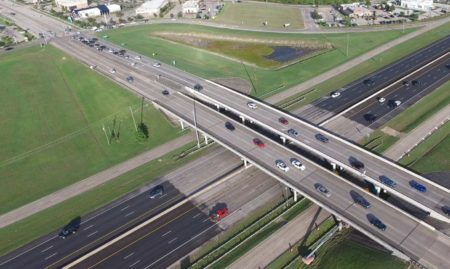 TxDOT says in 2017, a total of 455 people were killed in crashes around Harris County. That far outpaces other counties around the state. Speed and drunk driving are cited as the biggest factors along with distraction and lane weaving. 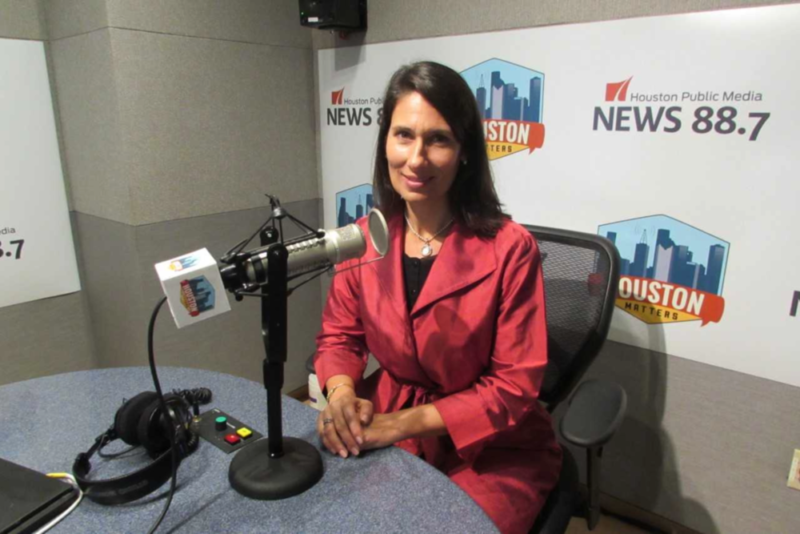 Interviewed here in Houston, National Safety Council President Deborah Hersman said there would be a lot fewer preventable deaths if people simply made better decisions. But realistically that’s not always going to happen. There’s also the issue of bike and pedestrian safety. 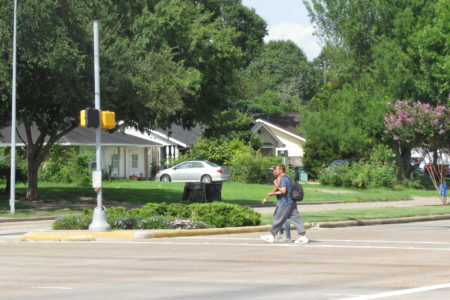 TxDOT numbers show close to 700 people were killed in Texas last year in cycling and pedestrian collisions. Hersman said while cars are getting safer, cyclists and pedestrians remain vulnerable. 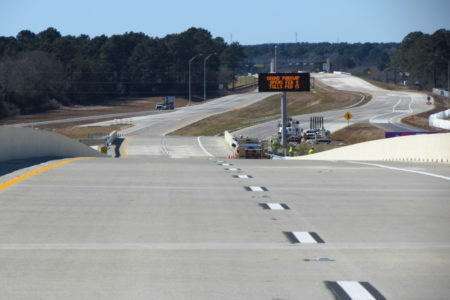 The National Safety Council has launched a nationwide initiative called “Road to Zero” which aims to eliminate all traffic fatalities by the year 2050.